Bishop Bragg is an anointed preacher and revivalist, and is most noted for his profound teaching ability. His mission is to edify, educate, evangelize and economically empower the community of believers through Kingdom principles. The Lord's Church at Triangle, led by Eric McDaniel and the Subrenia McDaniel is a Bible based Christian church that uses discipleship, love and hope to share the message of Christ to future believers and strengthen the lives of its members through faith. The Freedom Temple Church "are people empowered by the Holy Spirit to make disciples of others, through evangelism,fellowship, service ministry, worship, nurturing and education"
The Hartford Project's mission is "to spread God's name and renown throughout Hartford through the unity of His body by acts of kindness and love (Isaiah 6:8)." Faith Community Church is "not only a church but also a community devoted to caring for its members and others. We promote change in the believer’s life by focusing on the Word of God, the Worship of God and the Work of God." Grace Worship Center's vision 'is to reach out and bring a viable service to those who have been “damaged” mentally, physically and spiritually. To bring direction and order into lives through preaching and teaching the reality of the Gospel. PCJC is a Fellowship of Churches and Ministries that stand firm on the LOVE of Jesus Christ and believe that this same LOVE should be manifested in the lives of all who are apart of the fellowship. 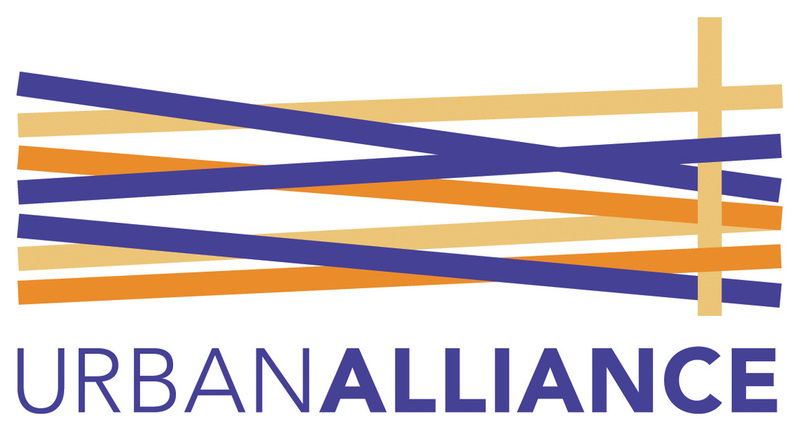 Urban Alliance's mission is to create opportunities for people to achieve lasting change in their lives through the collaborative work of churches and organizations in our local community. 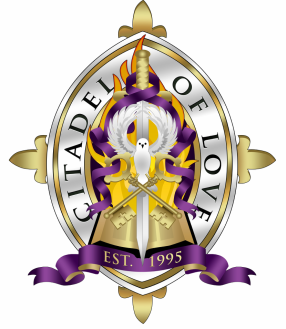 Bishop Walker is the visionary, founder, and Bishop of the Love Fellowship Tabernacle – The Kingdom Church churches, with locations in Brooklyn, New York, and Bensalem, Pennsylvania, in the US. He is also the Presiding Prelate of the Pentecostal Churches of Jesus Christ. As pastor, he shepherds a growing and multicultural flock of members varying in age, race, and socioeconomic background. Born and raised in Brooklyn in the tumultuous Fort Greene public housing projects, he has risen to found, build, and lead a significant ministry. Wellspring's purpose is "to be the epicenter of the vibrations in the Kingdom"
Wintonbury Church's goal is "to love God passionately and live Christ compassionately".